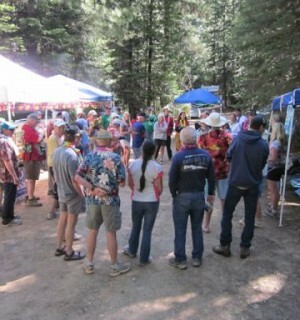 Since 1981… The best aid station at the Western States Endurance Run! 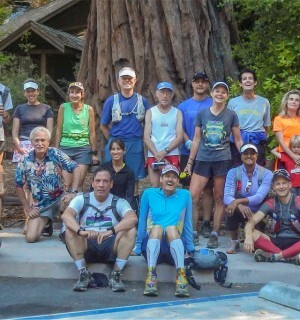 The Stevens Creek Striders is the oldest trail running club in the Bay area. 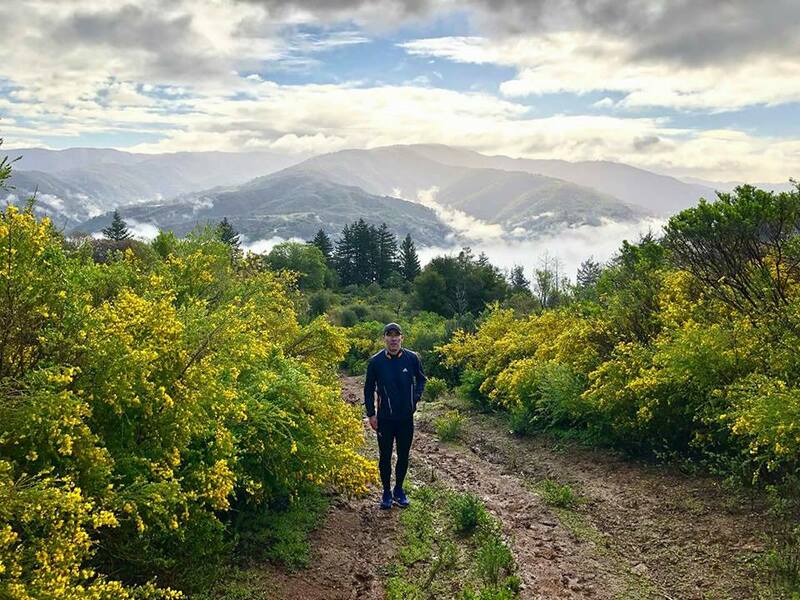 Based in Cupertino, our home trails include the Stevens Creek Reservoir and Rancho San Antonio. 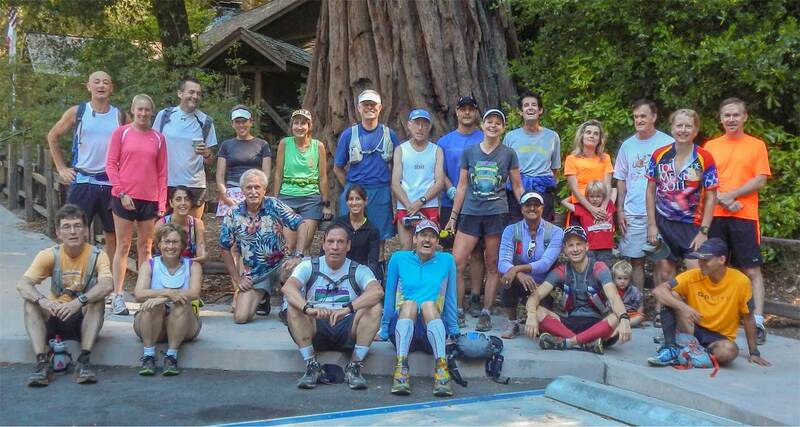 Join us each Saturday at 8:30am at the Reservoir for our all-comers run! We welcome runners of all abilities, distances, and competitiveness. 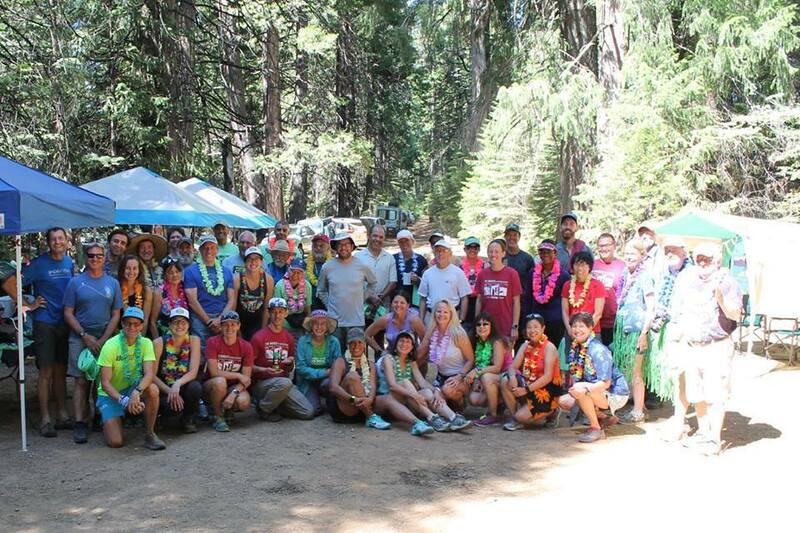 Follow us on Facebook for the latest Striders news, events, and more! 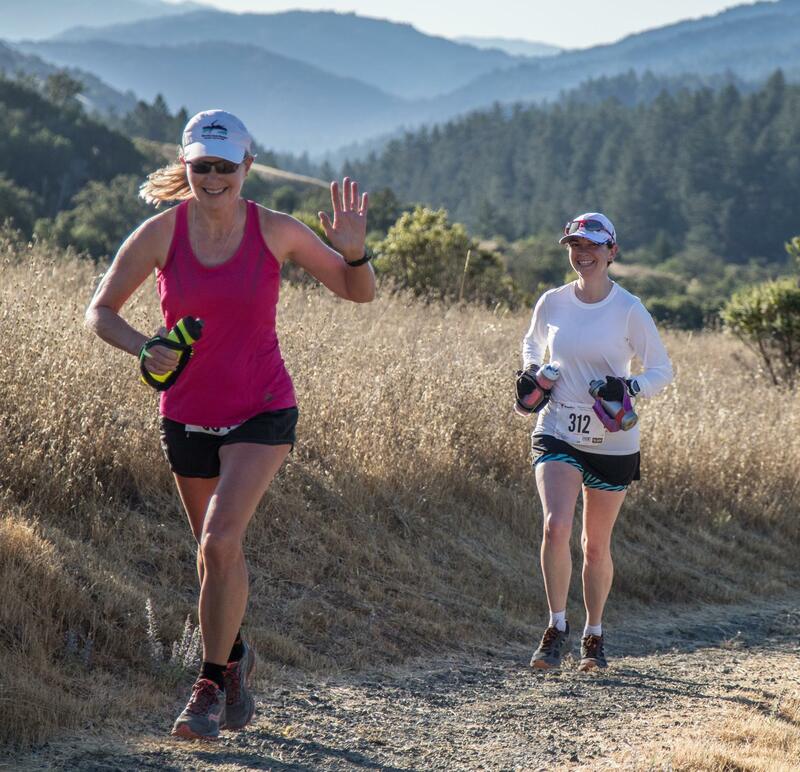 Registration for the 2018 Stevens Creek Strdiers Trail races are now OPEN. Half marathon, 30K, and 50K distances. Register on Ultrasignup. 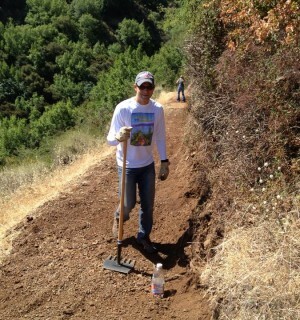 Volunteers wanted! Aug. 18th — Castle Peak 100k Aid Station.